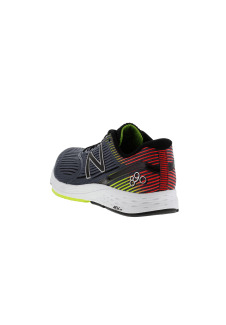 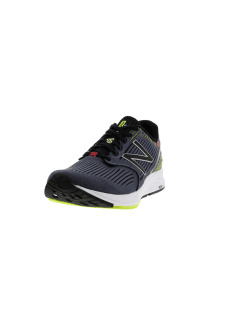 This men's REVlite 890v6 combines innovation and nostalgia to create a fresh addition to your modern fitness gear. 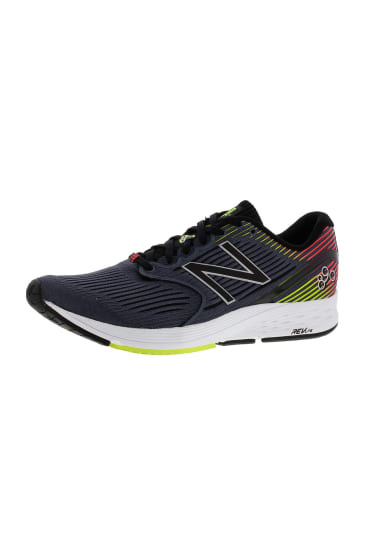 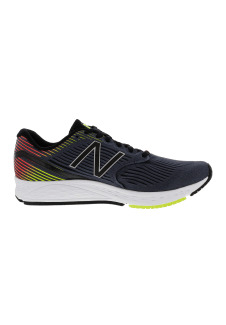 With its sleek, engineered mesh upper and arch-hugging bootie construction, this men's running shoe offers a snug, supportive fit. 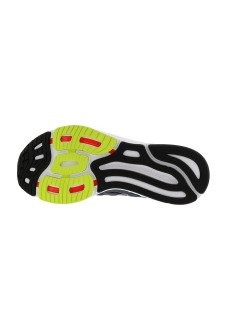 Plus, REVlite midsole foam offers ultra-lightweight responsive cushioning through every stride, and TPU forefoot strips help provide a fast underfoot feel.